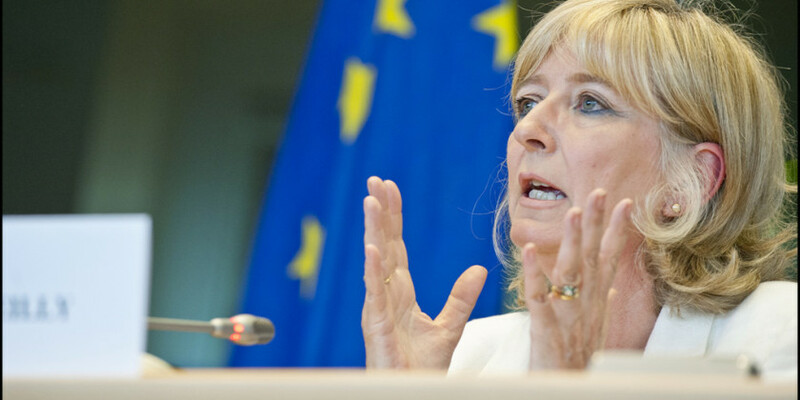 The European Ombudsman, Emily O’Reilly (picture), has found that seven out of the nine EU institutions questioned by her office have still to comply with a January 2014 obligation to introduce internal whistleblowing rules. While an inter-institutional committee is examining a common approach, she urges the committee to complete its work as quickly as possible. The Ombudsman made inquiries of nine EU institutions, namely the Commission, Parliament, the Council, the Court of Justice, the Court of Auditors, the External Action Service, the Economic and Social Committee, the Committee of the Regions and the Data Protection Supervisor. Only the Commission and the Court of Auditors have introduced internal whistleblowing rules.